If you enjoy vivid colours, choose a trendy rug from this collection. 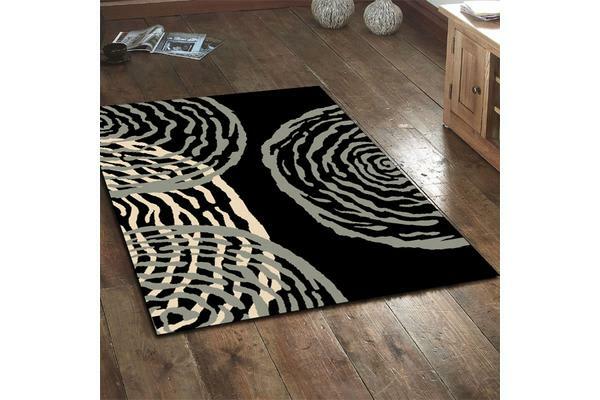 These distinctive contemporary rugs lead today’s decorating trends with their saturated hues and solid combinations. The Polypropylene fiber ensures colours in these rugs won’t fade or bleed. 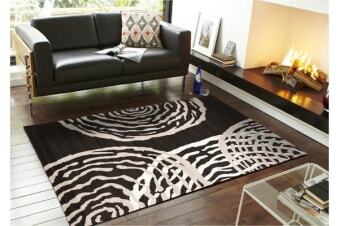 Their great looks make them modern rugs that everyone can enjoy.